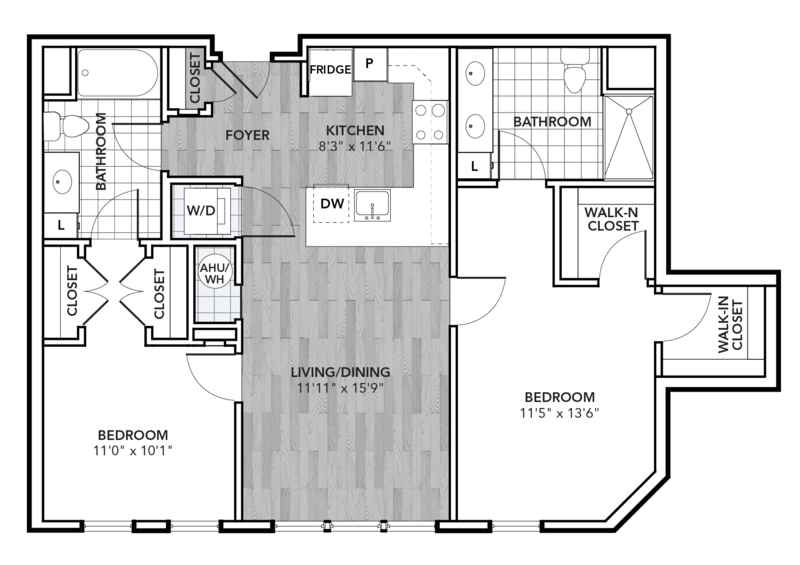 Chestnut Square apartments in downtown West Chester offer a wide spectrum of innovative and elegant living spaces. 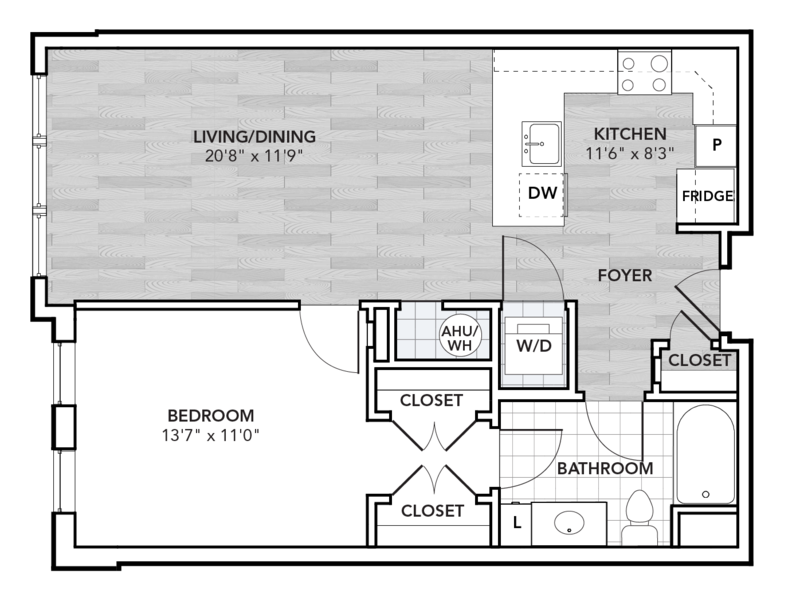 Designed to fit varied lifestyles, our apartment layouts all offer unmatched consideration for your comfort and convenience. All room dimensions and square footages are approximate and subject to field variations.